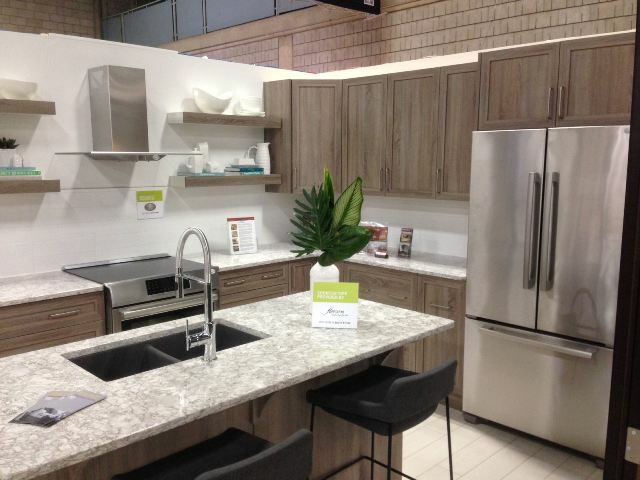 Avenue Appliance is a family owned business serving Edmonton since 1970. 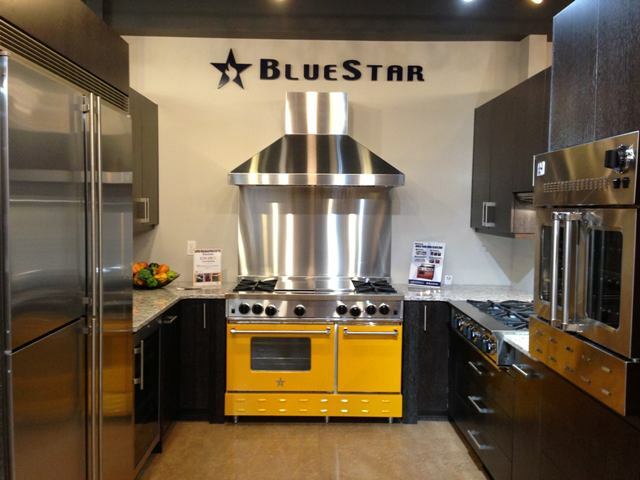 We enjoy spending time with you, our guest, as we listen to your wants and needs to create your dream kitchen. We do our best to suggest products that fit with your lifestyle and your budget. 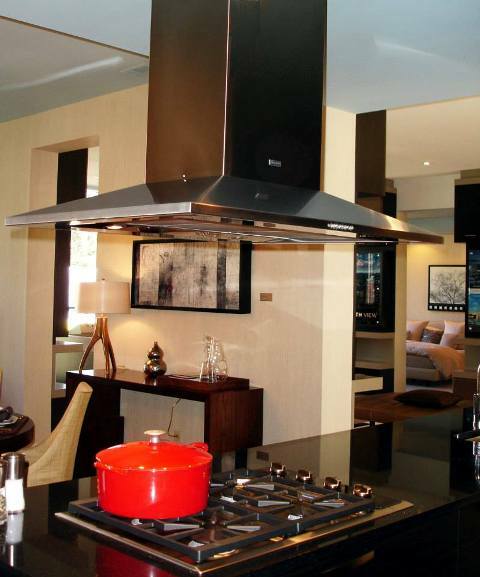 We specialize in many European appliance products to provide you with up to date innovation, technology and quality that will last for years to come. These brands are energy efficient and environmentally friendly when it comes to the disposal of your appliance. We have recently added to our brand family professional style ranges that are premium products built in North America. We will work with your cabinet maker, contractor, builder and designer to ensure that accurate dimensions and specifications are provided. Customer service after the sale is important to us. We do our best to take care of any concerns or issues you have as quickly as we can. We will make an effort to follow up with you after the appliances are in your home to ensure that everything is functioning as it should. 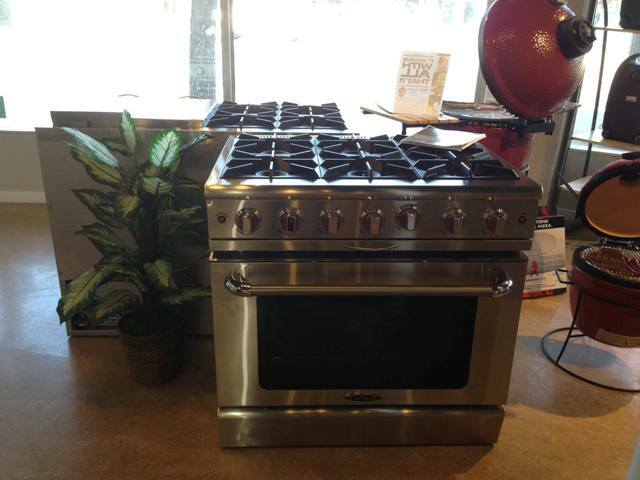 Click here to go to Avenue Appliance's website! Show your card to receive $50.00 off on any Miele vacuum purchase. Cannot be combined with any other offers or discounts. Restrictions may apply. No cash value. Show your card to receive $100.00 off on any Nilfisk Central Vacuum Complete System (includes canister and power nozzle package). Show your card to receive 10% off all laundry detergent.